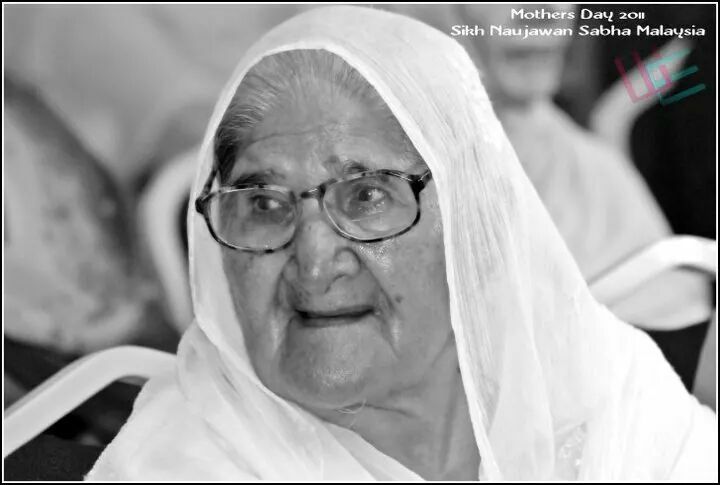 Surjit Kaur, 83, passed on today. She is the mother of Amarjit Singh (aka Adik), the caretaker of the Gurdwara Sahib Pulapol, Kuala Lumpur, Malaysia. She leaves four sons and two grandsons. Saskaar plan: To be confirmed, awaiting for return of son from Canada. It will most probably be on Jan 15 (Thurs) at 2pm, Loke Yew Crematoriam (note: subject to confirmation). Home address: Gurdwara Sahib Pulapol, Pusat Latihan Polis, Jalan Semarak 54100, Kuala Lumpur, Malaysia.